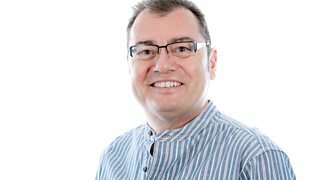 Join Mark Murphy on BBC Radio Suffolk. 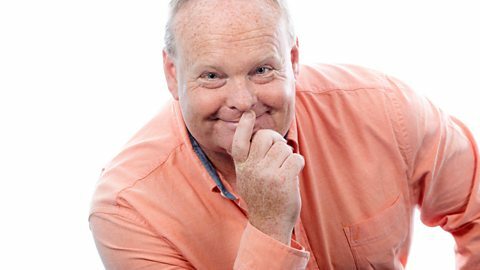 Foz has all the latest news and travel for Suffolk every weekday from 4pm. Brian in Melton tells Mark Murphy his thoughts on Brexit. Mark Murphy is joined by new Ipswich Town manager Paul Hurst and MD Ian Milne. Bessie Turner performing at Latitude.